A student orchestra will protest school shootings in a six-hour "perform-in" from 10:15 a.m. to 5 p.m. Saturday, April 14 at the Ohio Statehouse. The alarming escalation of school shootings in recent years has left our nation grieving for innocent lives lost and desperate to bring the bloodshed to an end. A student-led group of Ohio musicians is aiming to help end school shootings — not with political rhetoric, not from the bully pulpit, but instead with a day full of beautiful music. 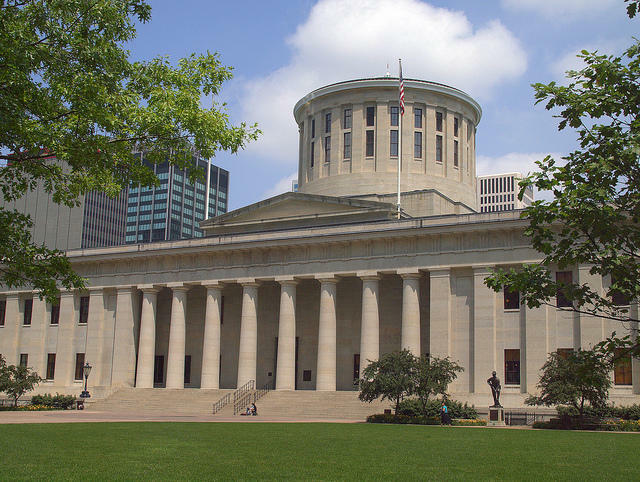 About 50 musicians will perform a six-hour musical protest against school shootings from 10:15 a.m. to 5 p.m. Saturday, April 14 at the Ohio Statehouse. Students from Kenyon College (Knox County), Muskingum University (Muskingum County), Marietta College (Washington County), and community members from those areas as well as Columbus (Franklin County) and Mt. Gilead (Morrow County), will give 27 performances of American composer Frank Ticheli’s An American Elegy, a work composed in memory of those who perished in the 1999 Columbine High School shootings and in honor of those who survived. There have been 25 fatal school shootings in the U.S. since Columbine. Leah Dunbar, a sophomore music major at Kenyon college and the student organizer of Saturday’s Ohio Statehouse “perform-in,” says the event will honor the victims of each of those shootings. The music will begin Saturday at 10:15 a.m., when the first of four ensembles will start playing An American Elegy. Each performance of the piece takes about 11 minutes. Over the course of the day the four ensembles will rotate, until the final performance ends at 5 p.m.
Ticheli himself noted in an email interview that Saturday will not be the first time since the Columbine shootings that his work will be performed in response to a fatal school shooting. "When I composed An American Elegy in response to the Columbine Shooting tragedy, I thought it would be a singular episode, or at least a rare one, in our nation's history," Ticheli wrote. "Sadly, I am constantly reminded how wrong I was. 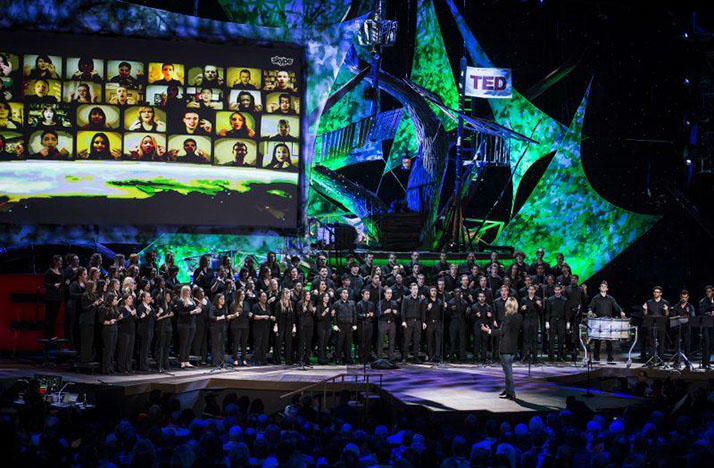 An American Elegy has been performed frequently in response to mass shootings occurring since Columbine. I had no idea that could ever happen. 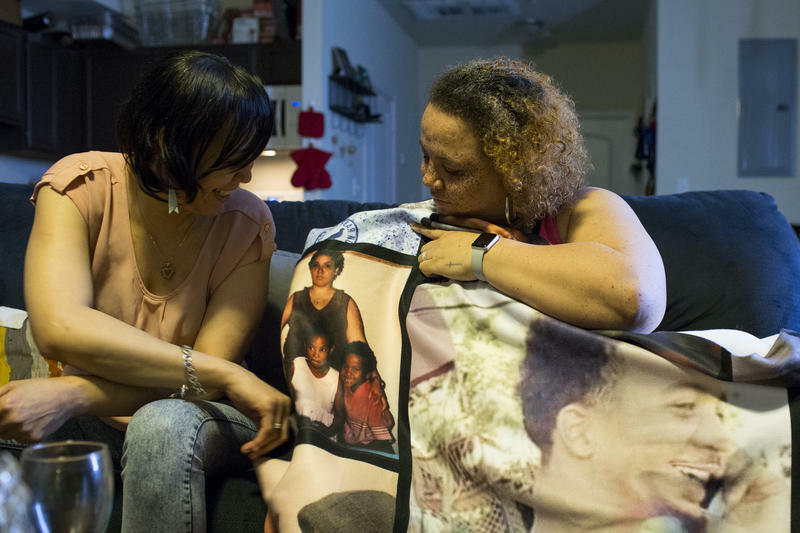 I am honored that my Elegy is being performed for the next shooting tragedy and the next, but sad about a cultural situation that makes it so." 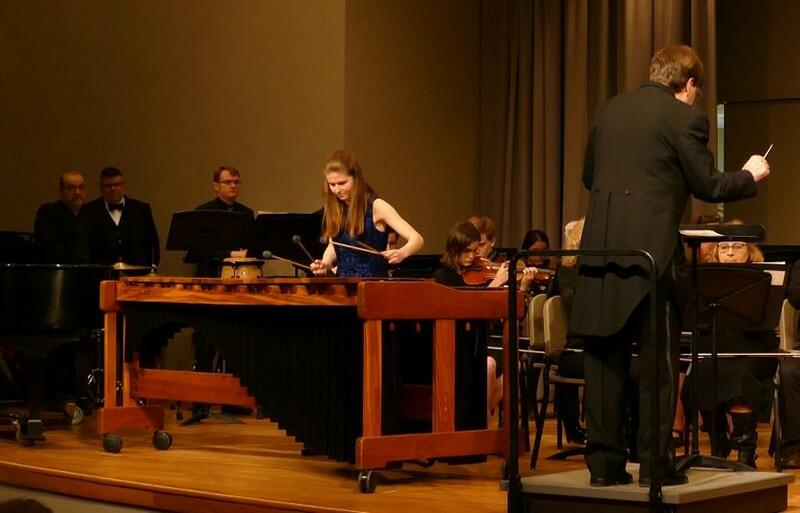 Leah Dunbar, marimba, performing with the Knox County Symphony. Dunbar first learned of An American Elegy when she performed it with a high school orchestra. She also performed the piece last year at Kenyon College and says the work embodies both the sense of deep tragedy that the Columbine shootings – and now all school shootings – evoke, and also a sense of hope that the trend of school shootings can be stopped. Although Dunbar and the other the musicians who will play during Saturday’s perform-in are not part of any political organization, they are motivated by the desire to see the end of school shootings, and by the belief that music can move people’s hearts toward change. Dunbar says she’s not expecting Saturday’s event, in and of itself, to change the course of the nation. Still, she does hope that it will be one of perhaps many events nationwide that will help prevent future school shootings. "The One We Hope We Never Have to Name"
Of course, it remains to be seen what other school shooting protests or other events or measures to prevent school shootings people might bring about around the country. That, too, is part of the message of Saturday’s perform-in. The event will conclude with the day’s 27th performance of An American Elegy, a performance that will leave the issue of school shootings squarely in our hands. The perform-in will take place from 10:15 a.m. to 5 p.m. Saturday, April 14 on the south lawn of the Statehouse or, in the event of bad weather, inside the Statehouse rotunda. 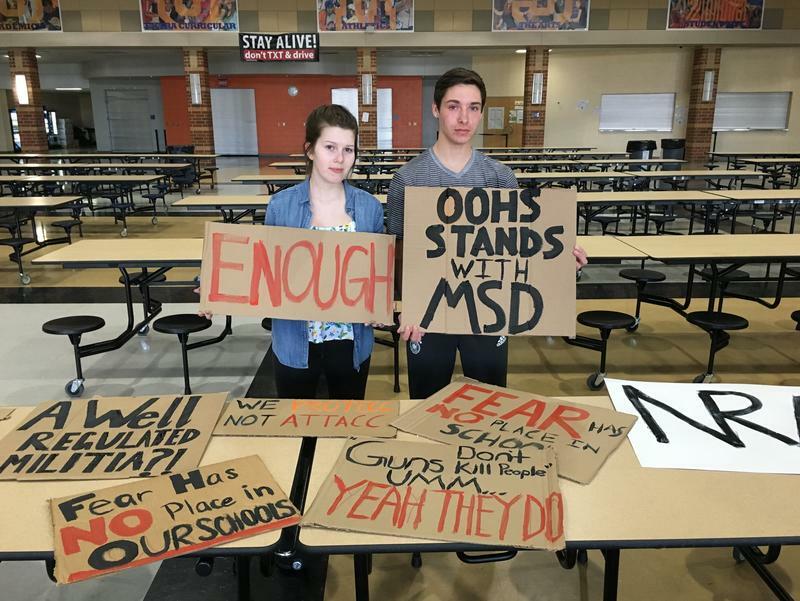 Students in Ohio are getting ready to walk out of their classes on Wednesday to honor the students and teachers killed in Parkland, Florida. The protest is part of a nationwide push for stricter gun laws. Richard Nixon's second inauguration, on Jan. 19, 1973, featured a starry concert at the then-new Kennedy Center for the Performing Arts. The Philadelphia Orchestra—then and now among the world's finest—conducted by Eugene Ormandy, performed Edvard Grieg's Piano Concerto in a minor, with Van Cliburn, and Pyotr Ilyich Tchaikovsky's 1812 Overture. A noted French author once said the accent of one's birthplace persists in the mind and heart as much as in speech. 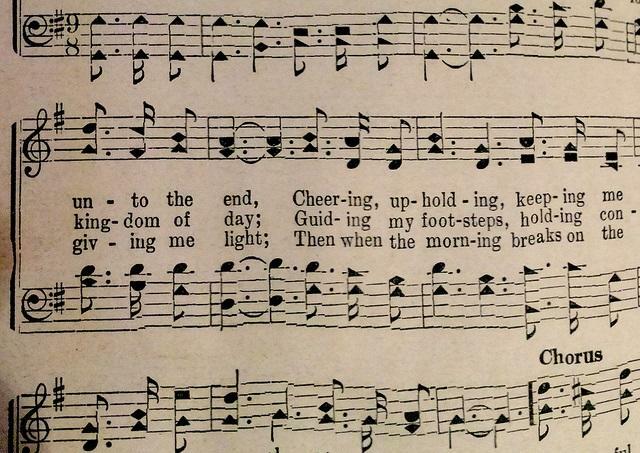 The same holds true for musical works, and for two musical works, in particular — English composer Ralph Vaughan Williams’ Fantasia on a Theme by Thomas Tallis and the American work it inspired, Thomas Canning’s Fantasy on a Hymn Tune.